So there's this secret organization. Maybe you've heard of it? No, it's not The Fangirl Initiative. It's the Strategic Homeland Intervention Enforcement Logistics Division. Also known as S.H.I.E.L.D. 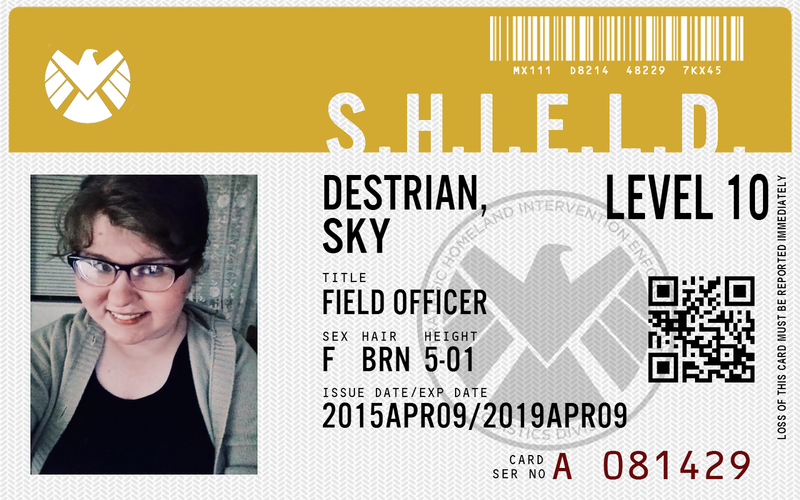 Founded by Howard Stark and Peggy Carter after the end of World War II, S.H.I.E.L.D. was tasked with silently protecting the world from threats. That is, until aliens invaded New York. Then it was hard to keep a secret. 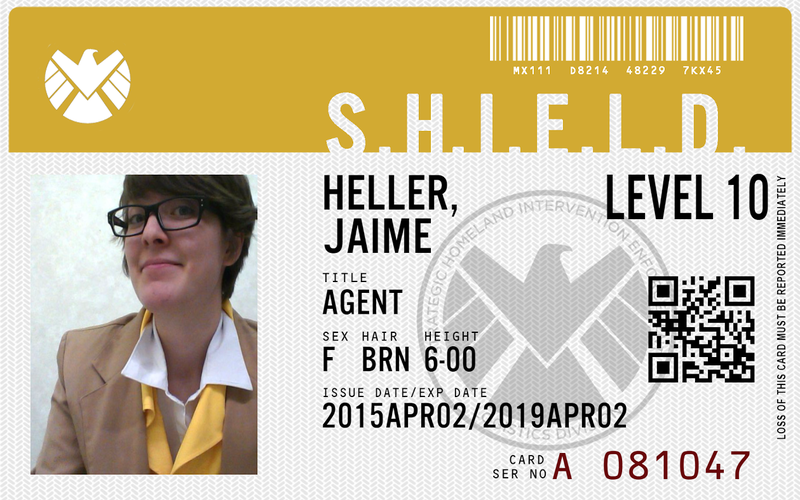 Now, Agents of S.H.I.E.L.D. 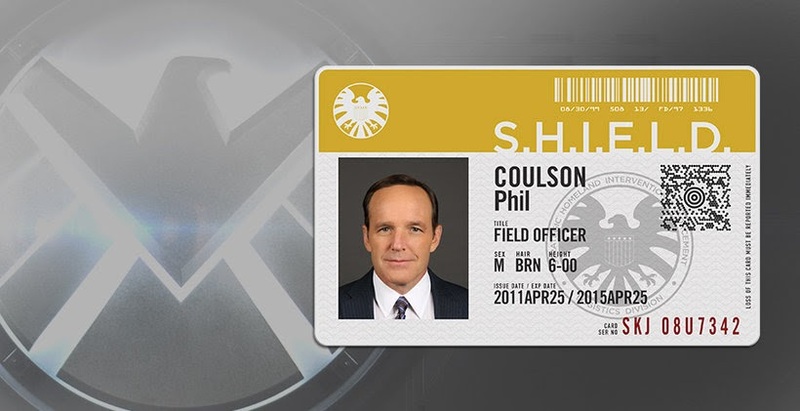 has its own television show, centered around Coulson and his team. With the rise of HYDRA, S.H.I.E.L.D. is battling more threats than ever, and they need your help. 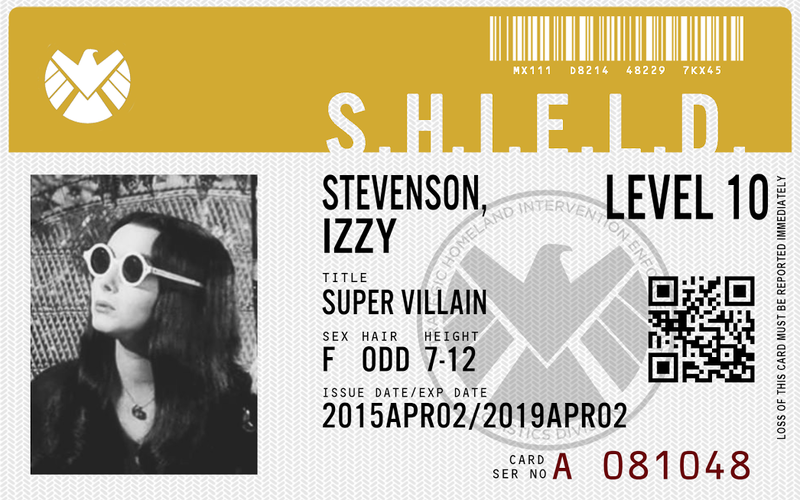 Enter the Agents of S.H.I.E.L.D. 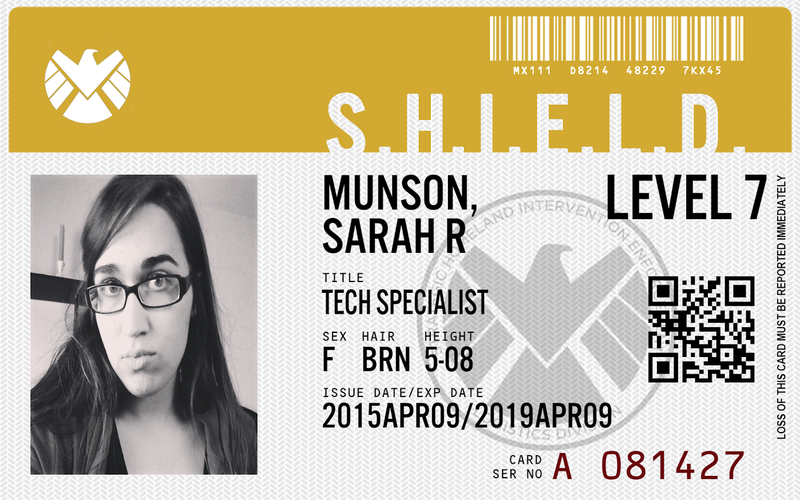 app, created by Craig Fifield, which allows you to make your own S.H.I.E.L.D. ID badge. The app exploded on Reddit last week, and it's easy to see why. What Agents of S.H.I.E.L.D. fan wouldn't want to join the organization and get a badge of their own? Our contributors made their own to demonstrate. Here's how it works: CLICK HERE to go to the app. Follow the directions and make your badge! It's that simple. 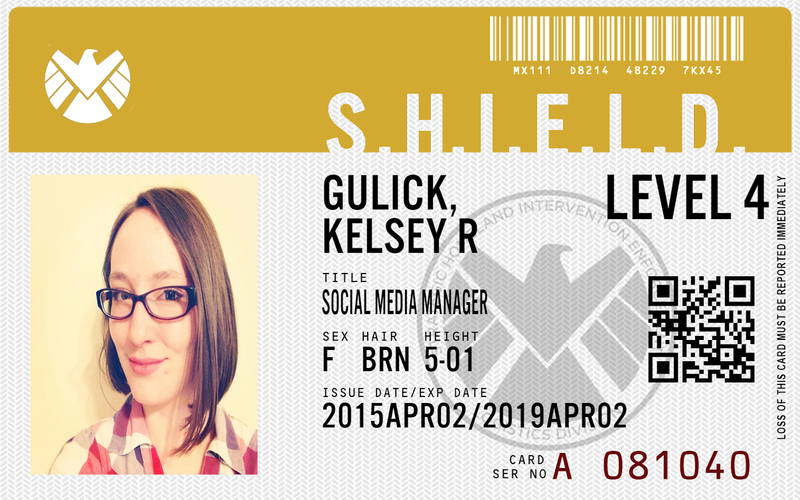 Bonus: if you send us your badge with your permission, we'll put it on Facebook and Twitter! Send it to us via our email (contact@thefangirlinitiative.com), or via the hashtag #aosinitiative on Twitter. Many thanks to Craig Fifield for allowing us to share this app with the world. Now go make your ID badge! S.H.I.E.L.D. needs you.